If you&apos;re producing Hip-Hop, Electronic, or Pop music, there are few effects processors more critical than a great limiter; aggressive limiting is a staple of nearly every modern genre, and in our experience, the difference between stock DAW limiters and more robust 3rd party offerings is often very noticeable. 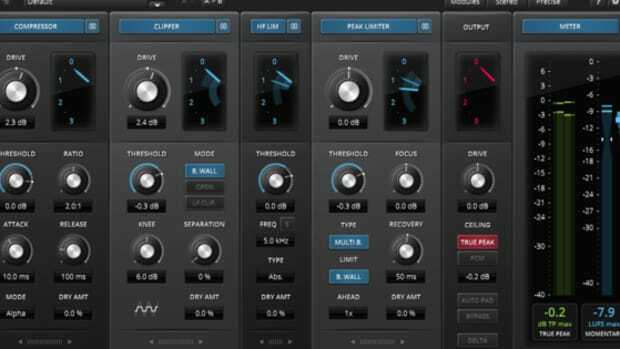 FabFilter&apos;s original Pro-L plugin is the de facto standard in ITB limiting for many major producers and engineers due to its superb sound, flexible algorithms, and intuitive metering; in recent years, however, Pro-L&apos;s dominance has been challenged more than ever by a plethora of new limiter plugins, many of which offer advanced multiband limiting and more complex functionality all designed for the sake of squeezing that little bit of extra loudness out of your master buss or instrument tracks. In this review, we&apos;ll put FabFilter Pro-L 2–which offers a host of new features, metering options, and processing algorithms–to the test, and see where it ranks amongst our favorite limiter plugins out today. As is the case with everything the geniuses over at FabFilter touch, Pro-L 2 is beautiful, easy to use (despite some seriously advanced functionality), and a breeze to install. Grab the installer from FabFilter&apos;s website, authorize the plugin with your serial information, and you&apos;re good to go–no iLok or dongle needed here. Users of the original Pro-L will find the GUI of Pro-L 2 instantly familiar; the color scheme is largely the same, with the same brilliant visual metering and interface elements that remain consistent across FabFilter&apos;s various effects processors and synths. 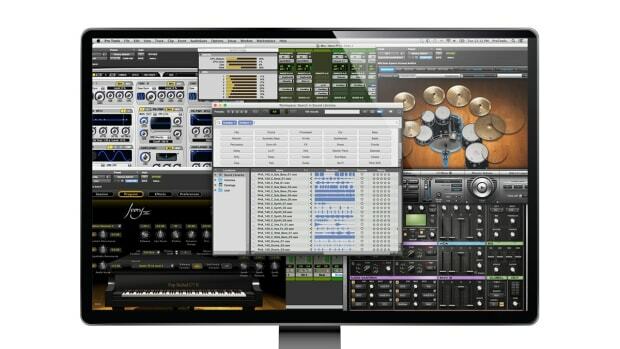 In my mind, FabFilter does plugin interface design better than anyone, and has for some time–their plugins are instantly usable and familiar, with large, intuitive controls and an engaging visual display of how audio is being processed. While much remains the same, a quick peek under the hood shows some substantial updates; Pro-L 2 now offers several additional advanced metering options (including the most practical and eye-catching LUFS meters we&apos;ve seen to date) and new display modes, which allow you to customize how you want to see audio represented in Pro-L 2&apos;s main display. Additionally, several new buttons are on offer along the bottom toolbar, including a headphone icon which toggles the immensely useful Delta processing feature we&apos;ll discuss in more depth later on. As with all of FabFilter&apos;s new plugins, Pro-L 2&apos;s plug-in window is freely resizable–something every plugin should offer, but few do–offering everything from a highly optimized Compact mode to a more spacious Large layout. In short, Pro-L 2&apos;s interface is everything you loved about the original version, along with a number of subtly powerful (but never overwhelming) tweaks, refinements, and updates. In my experience, Limiters are often where you find the biggest difference in sound quality between stock DAW options and 3rd party plugins–the variance in how hard you can push a sound into limiting before distortion and undesirable artifacts begin to appear can be huge between different limiting algorithms. 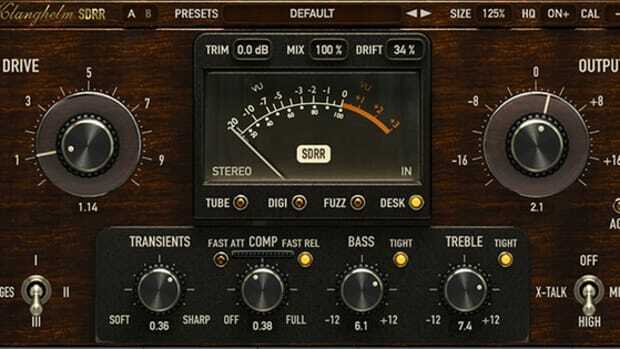 Pro-L has long been one of my go-to limiters for all kinds of uses–master buss limiting, clipping effects, and single channel or buss processing–and Pro-L 2 retains every bit of what I loved about its predecessor with some really impressive new features. 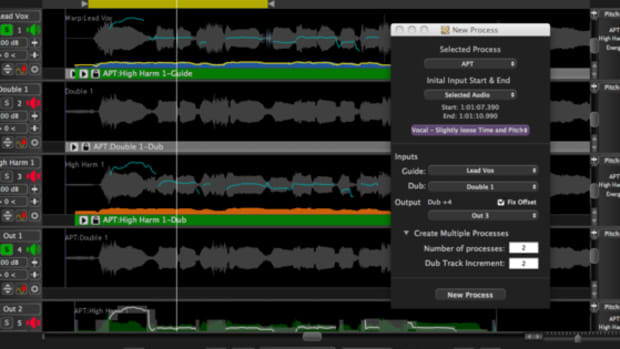 First off, there&apos;s the sound–FabFilter touts Pro-L 2&apos;s new &apos;Modern&apos; algorithm as a major step forward for anyone producing modern genres like Hip Hop, Electronic, and Pop music, and in my testing this was 100% true; Pro-L 2&apos;s Modern algorithm is often capable of ridiculous amounts of gain reduction with no audible pumping, artifacts, or distortion. 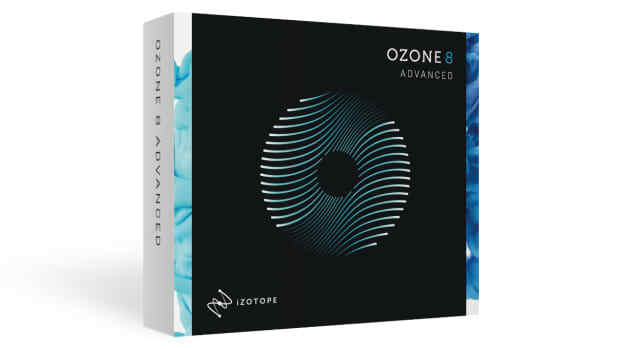 It wasn&apos;t rare in my testing to be able to shave 15-20dB&apos;s off of a drum or percussion loop without any loss in quality–in fact, in many cases, the sound exhibited a pleasing forwardness and clarity over the unprocessed original. When comparing the same sounds using Pro-L 2&apos;s older algorithms (Punchy, Transparent, Dynamic, Allround), results varied widely–some were capable of close to the same amount of gain reduction, while others didn&apos;t even come close–so this is a marked step forward in sound quality. One of the trickiest things about limiter plugins is that they can be highly dependent on the source material; while most producers and engineers are looking for one plugin that&apos;s simply &apos;the best&apos;, the best limiter often depends on what you&apos;re feeding into it, and this is why I often keep a number of limiting plugins on hand to see what fits a particular mix best. This notwithstanding, Pro-L 2 is by far the most versatile limiter I&apos;ve found to date, thanks to it&apos;s 8 distinct processing algorithms, each of which truly has their own flavor and sound. In addition to the Modern algorithm, I often find myself reaching for Pro-L 2&apos;s Aggressive algorithm when I need a bit of tasteful distortion and clipping-style saturation; it&apos;s usually quite useful on anything that needs a little extra character, and on percussive and beat-oriented source material. Pro-L 2&apos;s multiple algorithm approach makes it far more powerful than most of its competitors, and in my mind makes it the true desert island limiter for just about any purpose. Whether you&apos;re aggressively processing a single track of guitars or looking for some modern, transparent master buss limiting, Pro-L 2 is highly flexible and likely capable of the sound you&apos;re after. Metering and gain reduction visualization were already strong points of the original Pro-L, and yet FabFilter has managed to drastically step up their game here as well; Pro-L 2 offers greatly enhanced LUFS metering (including support for target LUFS levels to ensure maximum fidelity on Spotify, Apple, and other DSP&apos;s) as well as several new gain reduction display modes which allow far more customization and fine-tuning. 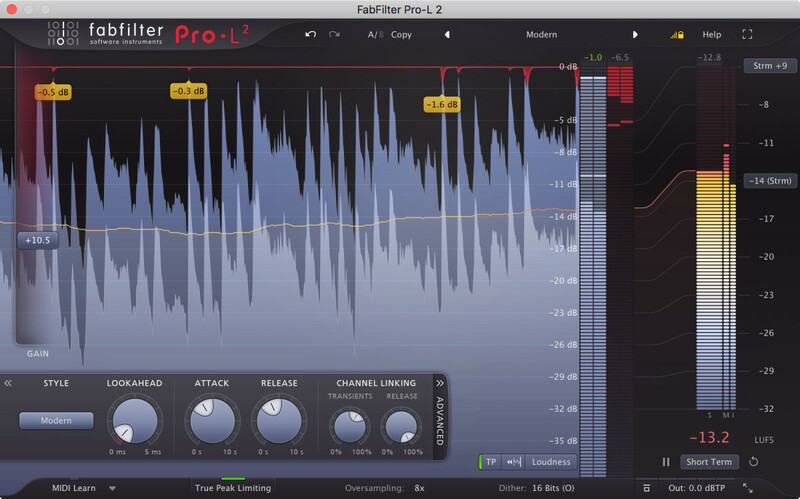 High-quality metering is an essential part of a professional engineer&apos;s workflow, and FabFilter has definitely given it the attention it deserves in Pro-L 2, with clear and easy-to-understand visualizations of how much gain reduction is taking place at all times. Aside from the new algorithms and GUI enhancements, Pro-L 2 offers a handful of supremely useful features including 1:1 Auditioning, Delta Output, and External Sidechain triggering. 1:1 Auditioning acts as an Auto-Gain control, ensuring that the output level of the limiter doesn&apos;t rise as gain reduction and input gain increase; this is highly useful for objectively determining the impact (positive or negative) that limiting is having on your signal without volume perception getting in the way. Delta Output, which we&apos;ve seen cropping up on more and more plugins over the past year or two, is one of my favorite features for any dynamics tool; clicking the Delta button allows you to hear only the processed signal (the portion of your audio that&apos;s being limited by Pro-L 2&apos;s algorithm), which in my experience is the most effective way to understand the impact that attack and release are having on compressed or limited material. We couldn&apos;t find a single flaw in Pro-L 2, something which is a common occurrence when we sit down with FabFilter plugins; Pro-L2 sounds superb, has the best GUI of any Limiter plugin that we&apos;ve come across to date, and is highly flexible for a wide range of mixing and mastering applications. We would, without hesitation, recommend FabFilter Pro-L 2 as the limiter of choice for any engineer or producer making Hip-Hop, Electronic, or Pop music in 2018. 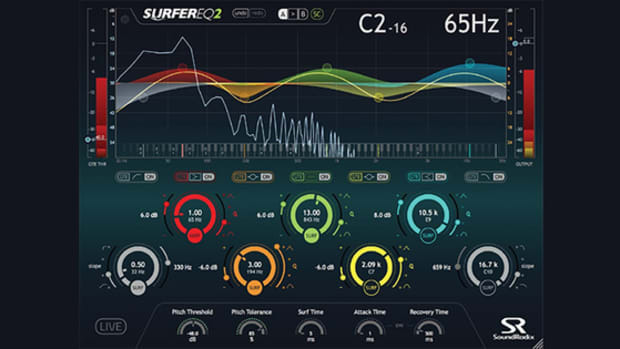 Pro-L 2&apos;s new Modern algorithm is capable of incredible amounts of gain reduction without distortion, and we love having the flexibility to choose from 8 distinct processing algorithms depending on the source material and mix situation. 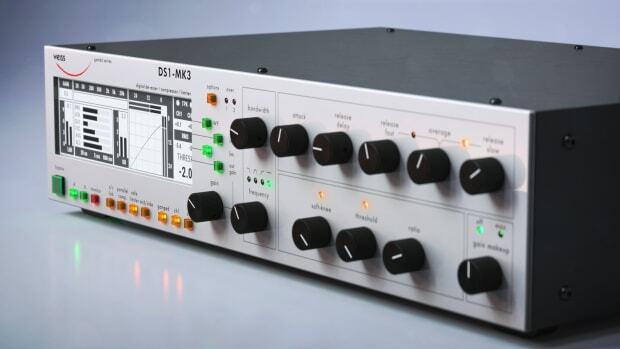 Pro-L 2 combines absolutely stellar sound, beautiful and functional design, and highly flexible metering and processing options in the most-well rounded Limiter we&apos;ve tried to date; you simply cannot go wrong here. New &apos;Modern&apos; algorithm is extremely impressive. 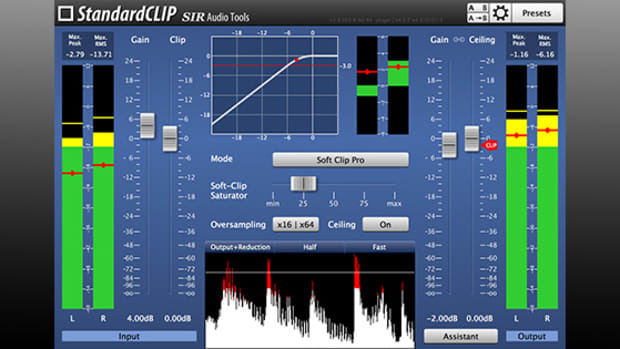 Advanced metering, oversampling, dither, and processing options.